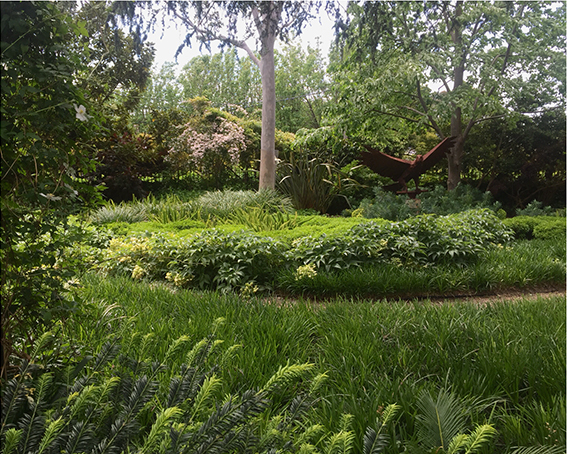 This is a garden of breadth – both in size and plant variety – and is situated adjacent to the original site of the Heide School of Art on Mount Eagle in Eaglemont. 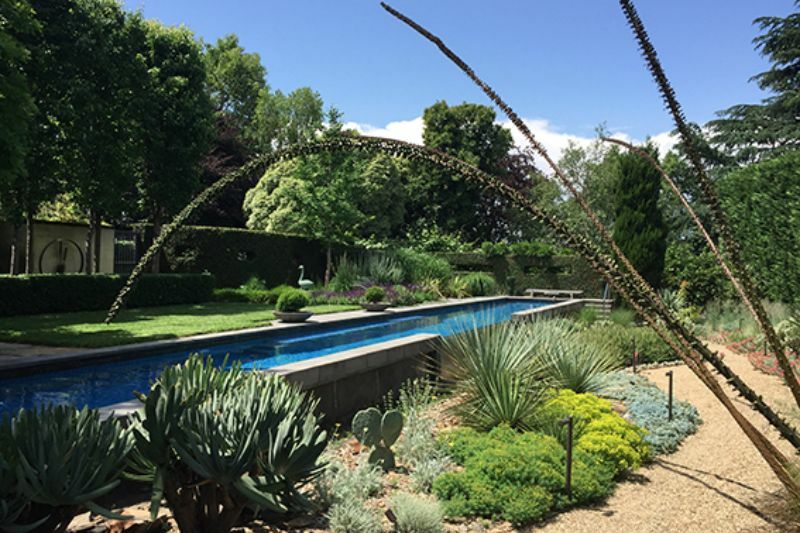 The garden has been designed, developed and maintained by Sharon Harris Garden Design and the owners over two decades. 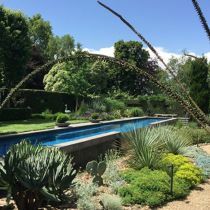 A wonderful blend of different styles thrive in this well-tended garden – from a shaded woodland to a semi-tropical garden to a dry rock garden, it is a pleasure to experience and a testament to the owner’s deep appreciation of how a garden enhances one’s environment. 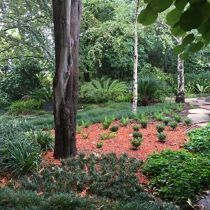 Established trees such as Copper Beeches and a Cedar grace the front garden, which is filled with large swathes of Liriope, Helleborus and Korean Box. 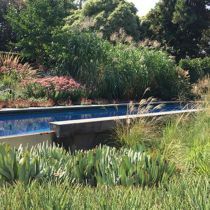 A lap pool with infinity wall splits the pool garden into two areas. 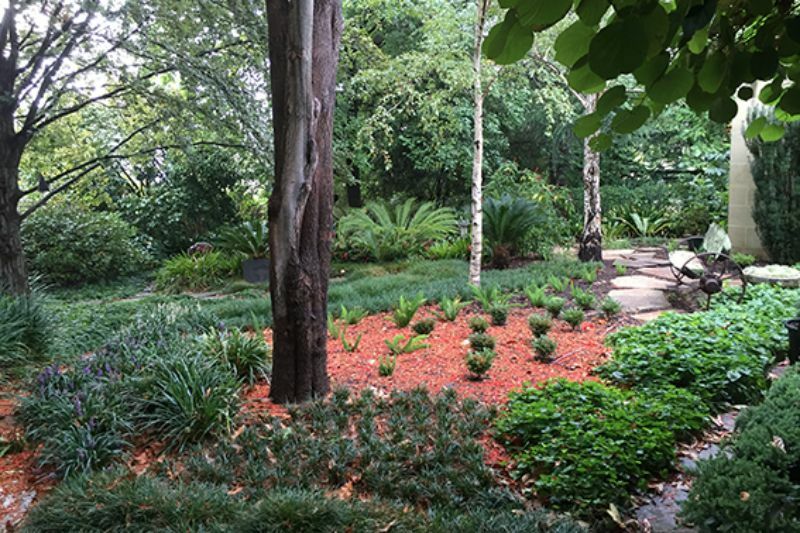 A large Pin Oak dominates the top area, providing shade over an area of large random Castlemaine Stone paving, while the lower, dry garden is filled with grasses, succulents and unusual trees – all of which provides year-round interest in form and colour. 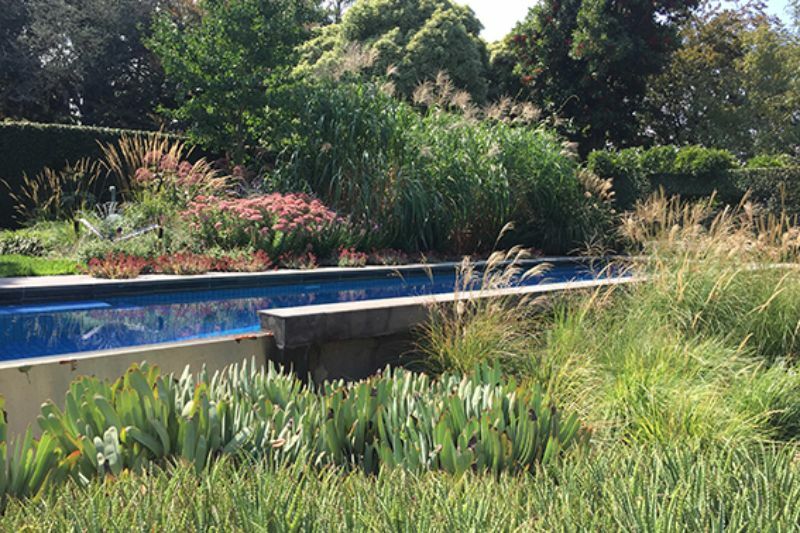 Proceeds from the open garden will be donated to 'Fitted For Work' - a charity that helps women experiencing adversity break through barriers to get and keep work.